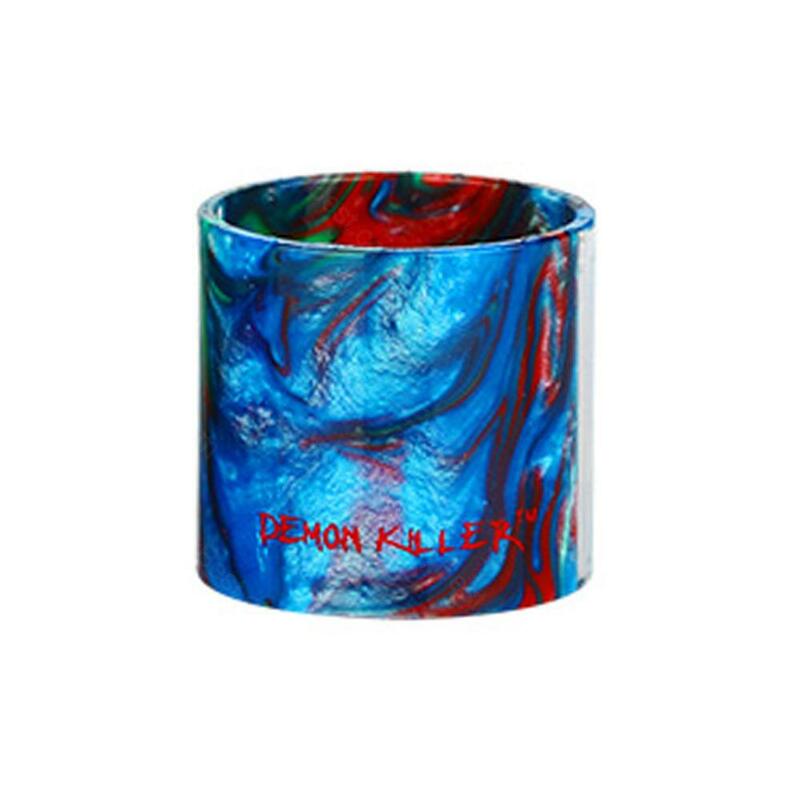 Demon Killer Replacement Resin Tube is coming. You can choose one for your Cleito, iJust S, Melo 3, Melo 3 Mini, TFV8, TFV8 Baby and TFV12. Get it as a spare part. Demon Killer Replacement Resin Tube is coming. Get it as a spare part. Demon Killer Resin Tube for TFV12 Tank features a 510 Delrin drip tip and a 27mm x 25mm Resin Tube with a clear window to see your e-juice level.